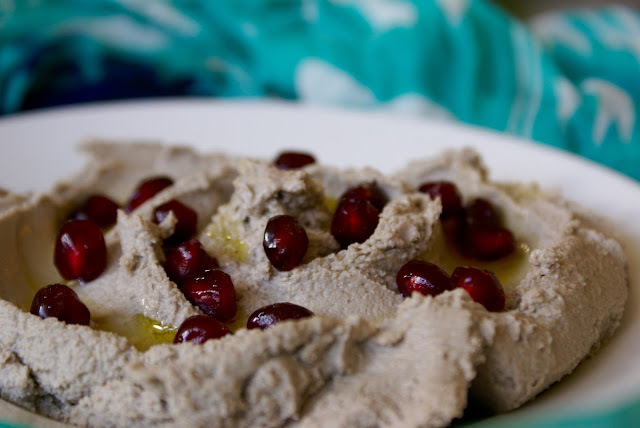 Do you love hummus? Of course you do. Hummus is just as addictive as nut butter to me, and that’s saying something. 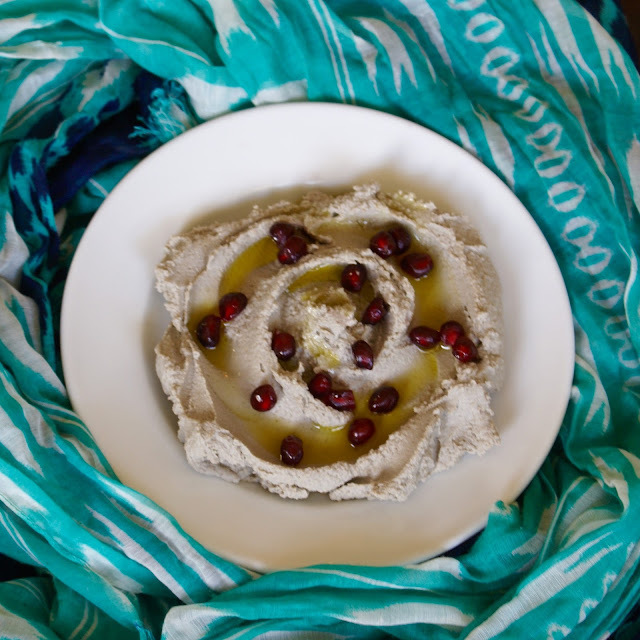 I love experimenting with new hummus flavors, and this pomegranate hummus was well worth sharing. The fruit adds a sweet and tangy flavor that blends wonderfully with the creamy tahini-cumin laced pureed chick peas. Spread this on just about anything for a quick snack, add to your sandwiches and wraps to boost the flavor, or thin out with more oil, water, and pomegranate juice to make a mean salad dressing. Enjoy!! Can’t get enough hummus? 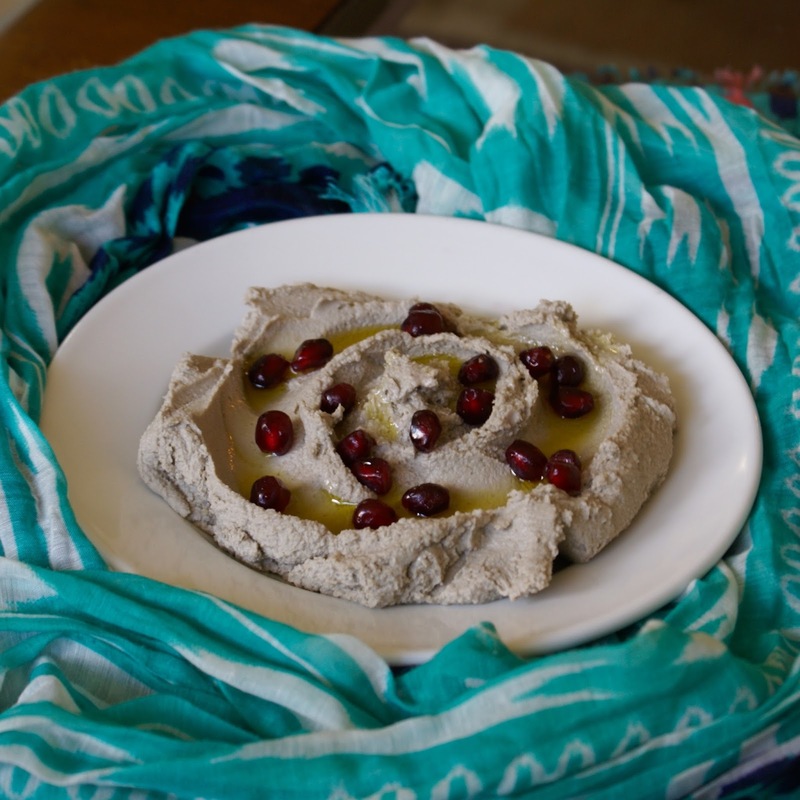 Check out my recipe for classic heavenly hummus and hipster sprouted lentil hummus!! *I highly recommend soaking (overnight) and cooking your own beans. Add the tahini, pomegranate seeds, and lemon juice to the base of a high speed blender and process until smooth. Add the rest of the ingredients and blend until smooth. Store in an air-tight container in the fridge.